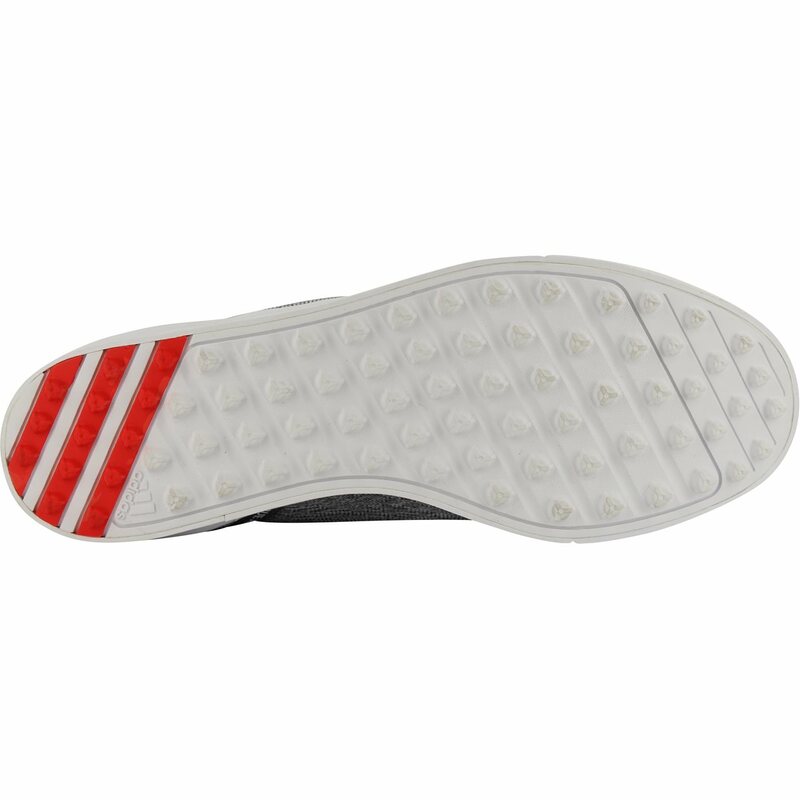 The Adidas adiCross Classic is your wear-anywhere golf shoe that features a green-friendly spikeless outsole. The non-marking adiwear rubber outsole with puremotion flexibility is equipped with 72 strategically-placed lugs for optimal grip. 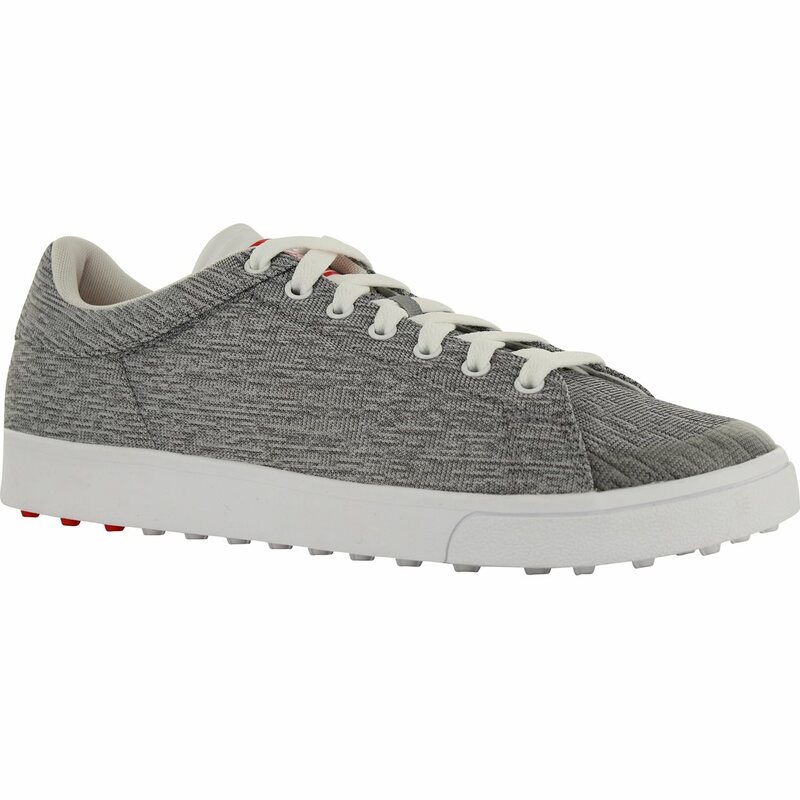 Other features of the adiCross Classic spikeless golf shoe include a leather upper with heathered textile that offers breathability, climastorm protection that offers water resistance and a lightweight cloudfoam sockliner with extra EVA cushioning that offers comfort. Before ordering I check N re-check the construction/components of the shoes I buy now. LEATHER uppers is what Global Golf's description says,&quot;Eeeeeggh&quot;, that's the sound of incorrectness. 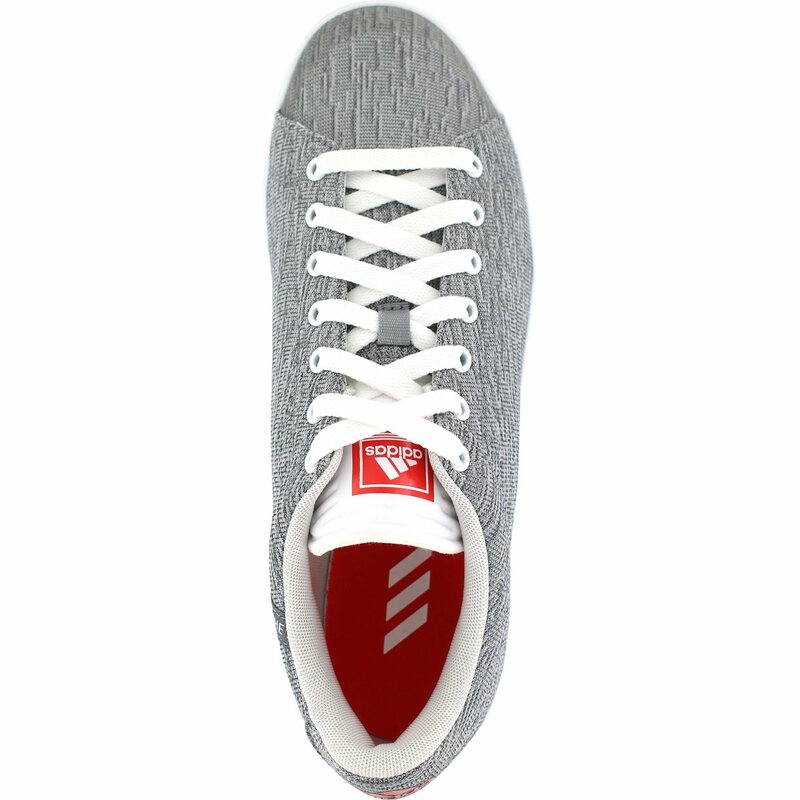 Synthetic or microfiber is what the Adidas tag on the shoe says. Who&quot;s fault is this Folks, I may actually send them Back, they do LOOK nice, for how long though. I wanted a pair of water proof shoes I could simply wipe off and save my leather shoes and these are perfect!